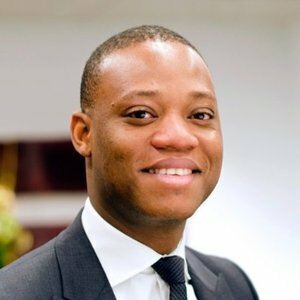 Tunde is Senior Partner at McKinsey. Tunde Olanrewaju has been a guest on 1 episode. 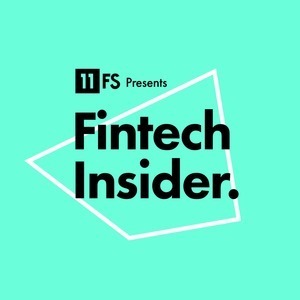 In this Insights episode, David recorded live from the Tavern Stand at Lords Cricket Ground to explore new ways of working, with Andy Ellis and Peter Ryan-Bell from RBS, and Tunde Olanrewaju from McKinsey.